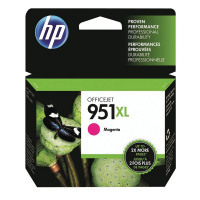 • High capacity inkjet cartridge for HP printers. • Suitable for: Officejet Pro 8100/8600/8600 Plus. • Page Life: 1,300 pages.